Check out these tasty deals we’ve cooked up for you. 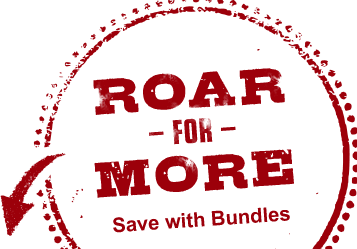 These bundle and save offers are a great way to get wild at a discounted price without sacrificing the fun factor. Start your adventure! Your Expedition Passport includes general admission, a Unimog Adventure Safari Tour, Feed-a-Tiger, souvenir wristband, free parking, courtesy trams, and all daily shows like the celebrated Tiger Splash™. Put an exclamation point on your days adventures with the Racing Raptor Zip! 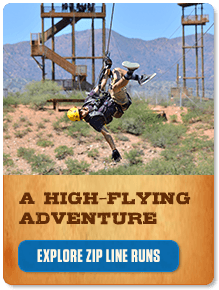 All the benefits of general admission with the added thrill of a one-of-a-kind zip over exotic African animals!